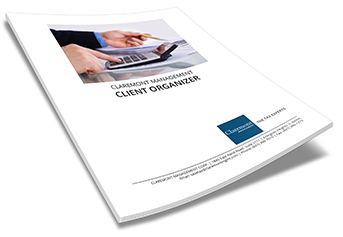 All accountants and tax preparers at Claremont Management are also “Enrolled Agents” with the Internal Revenue Service - the only type of federally-licensed tax practitioners with unlimited rights to represent you before the IRS. We understand that dealing with the IRS makes many people uncomfortable. That’s why, should an audit or other tax issue arise, we have the power to get between you and the IRS to resolve or negotiate the matter. In fact, we can even work out payment plans for up to $50,000 with one phone call.